Photographing an item that you’d like sell on eBay is essentially a traditional still-life exercise so, along with good composition and considered exposure, great lighting is the key to creating a successful photograph. There are three aspects of lighting that we need to consider – the amount, the direction and the quality. The amount of light available will directly determine both the aperture and shutter speed that you will use to capture the photo. Set-ups where there is little light available will force you to use slow shutter speeds (where camera-shake becomes an issue) and small F-stop settings, which limit the depth of sharpness (commonly called depth of field) in the photo. In these situations, always use a tripod. The extra stability will enable you to use slower shutter speeds and therefore higher F-stop numbers (aim for values of f8.0 and above) which will result in images where more of the item is sharply defined. This is doubly important when shooting for eBay, as your bidders don’t just want to see an enticing vision, they want to be able to examine the details and condition of a potential purchase. 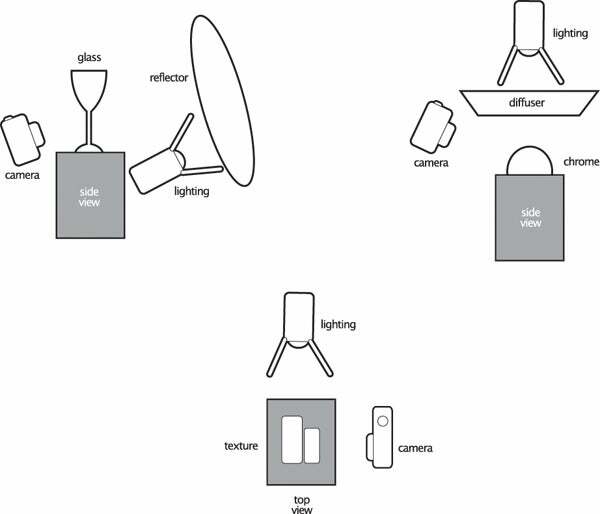 Photographers use light to describe the subjects they photograph, and a key element of this is the direction from which the light hits your subject. 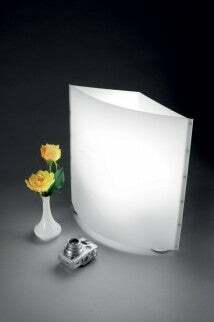 Place a light in the same position as the camera and any items in the resultant photo will appear flat and textureless. To inject a sense of volume into the item, you need to direct the light from the side of the scene. In these example shots, we used a main light positioned 45 degrees to one side and 45 degrees above the subject, and this set up is also a good starting point for many types of product photography. The last element to consider is the light quality. Strong direct light like the sun in the tropics or camera flash creates harsh shadows that tend to hide important product details. Soft diffused light such as the filtered sun on a cloudy day or natural light from a window tends to create softer shadows and more even lighting overall.